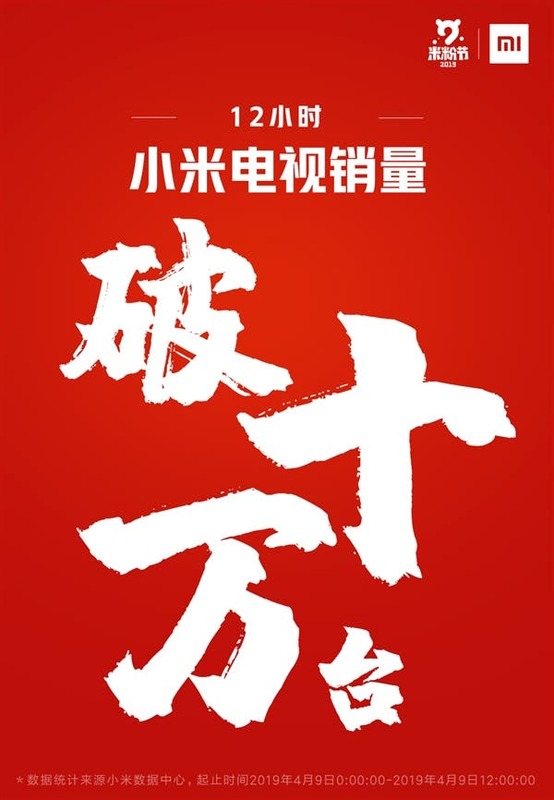 Today, Xiaomi’s 9th anniversary “Power Sales Festival” was officially opened. 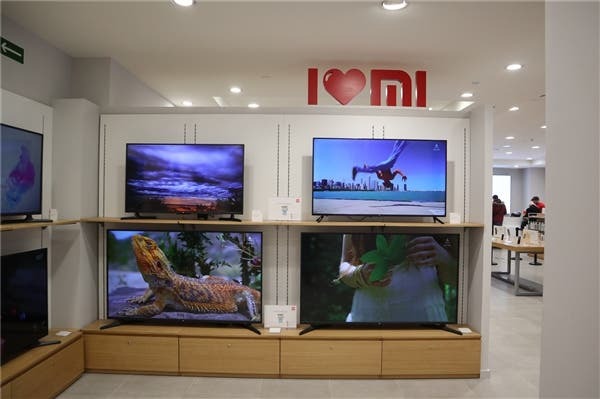 According to official data, as of 12 noon, Xiaomi TV’s omni-channel sales exceeded 100,000 units. Now, the total sales of Xiaomi TVs have 200 million units. 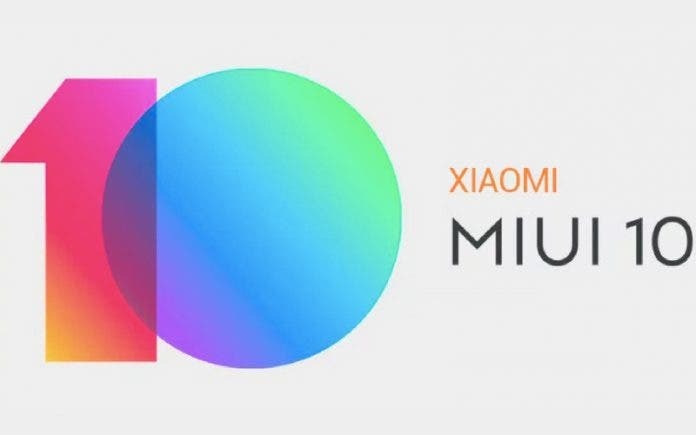 In the past few years, the Chinese TV market has been a “gold mine” for Xiaomi. The festival has just started and Xiaomi TV is expected to break into a new height. However, it’s unfortunate that Xiaomi TVs are designed to suit the Chinese market. Its products are largely unavailable outside China except you by form some Chinese stores that ship internationally. Even at that, if you are not Chinese, it may be impossible to use all the features of the TV. 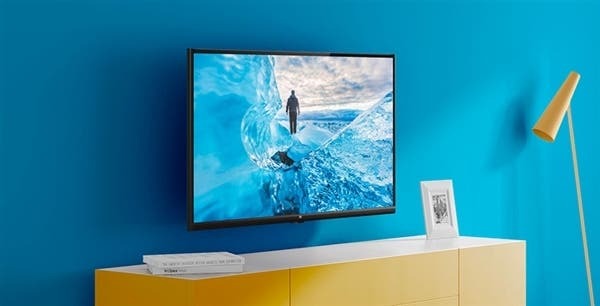 According to a Chinese market research analyst, Penguin, Xiaomi TV is the choice of 40% of smart TV buyers and the company currently sits at the top spot in the Chinese TV market. Xiaomi TV is the first to introduce the minimalist remote control design and smart TV system. The latest version of PatchWall AI assistant adds more juice to Xiaomi TV lineup. In addition, Xiaomi TV also incorporates Xiaoai and it can integrate nearly 2000 Xiaomi smart devices. At the same time, Xiaomi TV is also at the hub of AIOT smart home. In the era of interconnection, AIOT is an important weapon for Xiaomi TV to sweep the market. At present, the Xiaomi TV “Power Sales Festival” is still on and the company has listed a couple of TVs for grab. Among them, Xiaomi TV 4A 65-inch sells for 2999 yuan while Xiaomi TV 4X 55-inch and Xiaomi TV 4A 49-inch sell for 1999 yuan ($298) and 1499 yuan ($223) respectively.